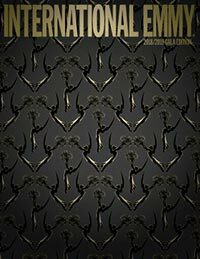 NBCUniversal Telemundo Enterprises unveiled during its Upfront presentation a programming lineup for the 2018-19 TV season featuring more than 950 hours of new series and multiplatform original content, including the first-ever U.S. Hispanic version of The Voice, as well as digital partnerships with E! and Hulu. 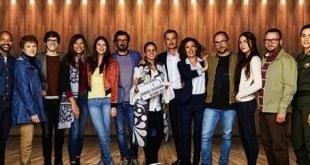 Spanish screenwriter Amaya Muruzábal and Mexican executive producer Gabriela Valentán have joined Grupo Salinas’s Dopamine. 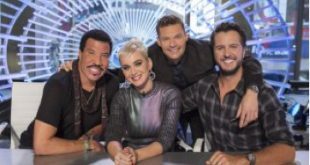 Canal Sony has picked up the revival of American Idol in a deal with FremantleMedia International. 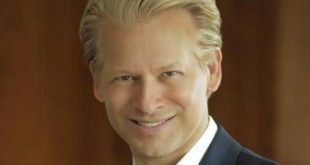 Edward Sabin, the executive managing director for international at A+E Networks, has been lined up to deliver a keynote address at MIP Cancun in November. 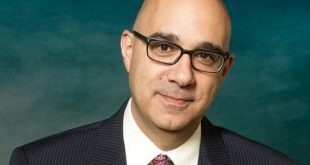 Marcello Coltro is stepping down from his post as executive VP of Cisneros Media Distribution (CMD), effective September 15. 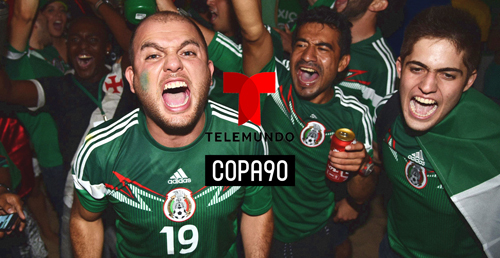 Cisneros Media Distribution’s channel Venevision is rolling out on DIRECTV’s Hispanic tier starting September 15. WWE has inked a deal to bring its flagship series Raw and SmackDown to Colombia on Canal 1 beginning Saturday, August 19. 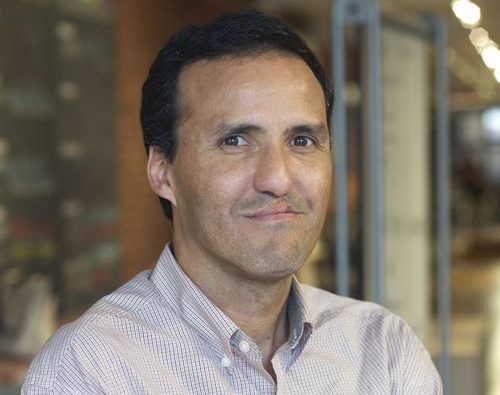 Alejandro Rojas has joined data provider Parrot Analytics as the regional director of Latin America as part of the company’s international office expansion efforts.